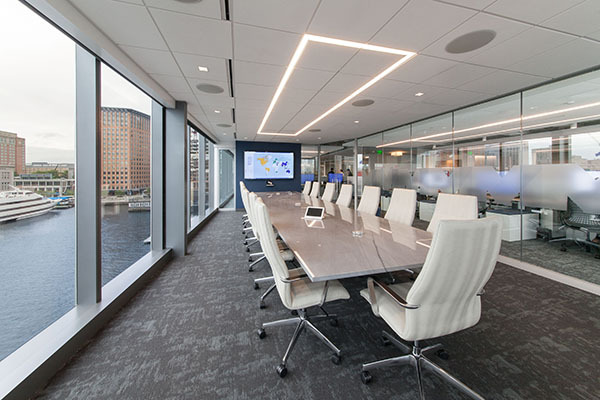 Man Numeric hired Redgate as their Owner’s Project Manager to assist in the relocation of their Boston office to the new Pier 4 building in Seaport where they leased 20,000 SF. 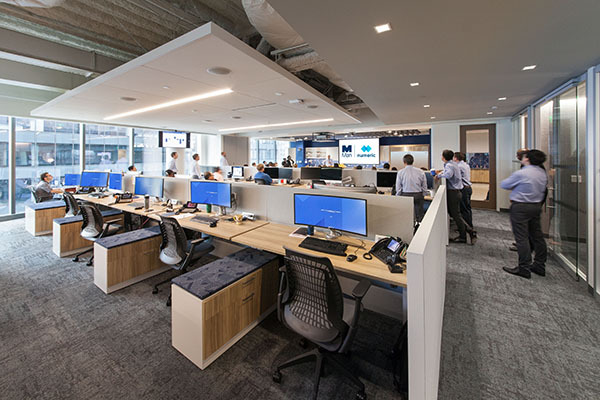 The goal of the construction of this new workspace was to great a more collaborative work enivornment in a smaller and well-appointed space. 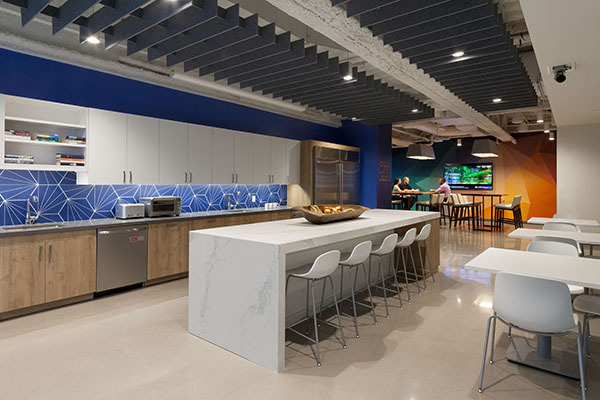 The design consisted of perimeter offices, workstations, conference and collaboration spaces, as well as a large pantry/kitchen area.